We are proud of our facilities at Highfields and aim to ensure they are used to their full potential by making them available for community groups out of school hours. Facilities can be hired out on weekday evenings to benefit learners and develop links between the school and community whilst encouraging sporting, cultural and educational pursuits. 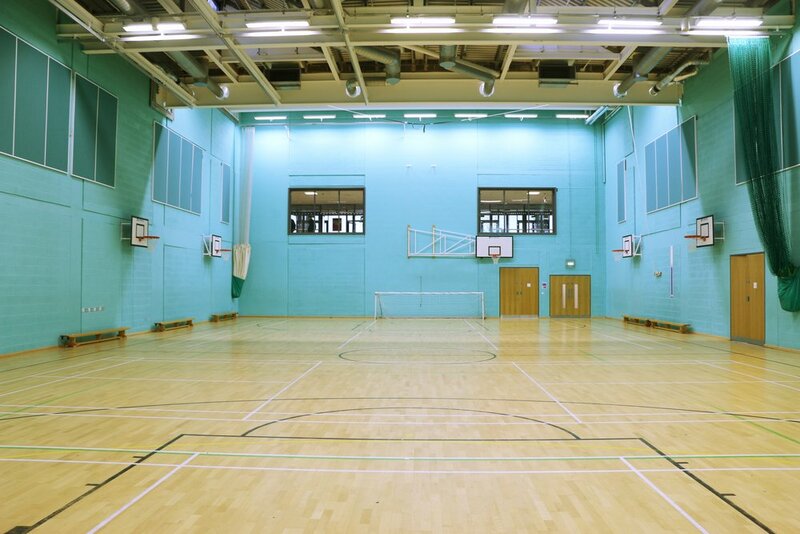 Outdoor football pitches, all-weather pitches, the sports hall, mirrored activity studio, seated lecture theatre, Lyceum theatre, restaurant area and environmental centre are among the facilities that can be hired. The hiring out of school facilities will be done, firstly, for the benefit of learners and, secondly, the wider school community. Priority for bookings will be given to community groups and feeder groups with links to the school.